The higher-end Honor 6X ProKit will sell alongside the existing Honor 6X when it launches this March 10th. Huawei, the third largest smartphone brand behind Apple and Samsung, is gearing up to launch a slightly more powerful version of the Honor 6X that debuted earlier this year. 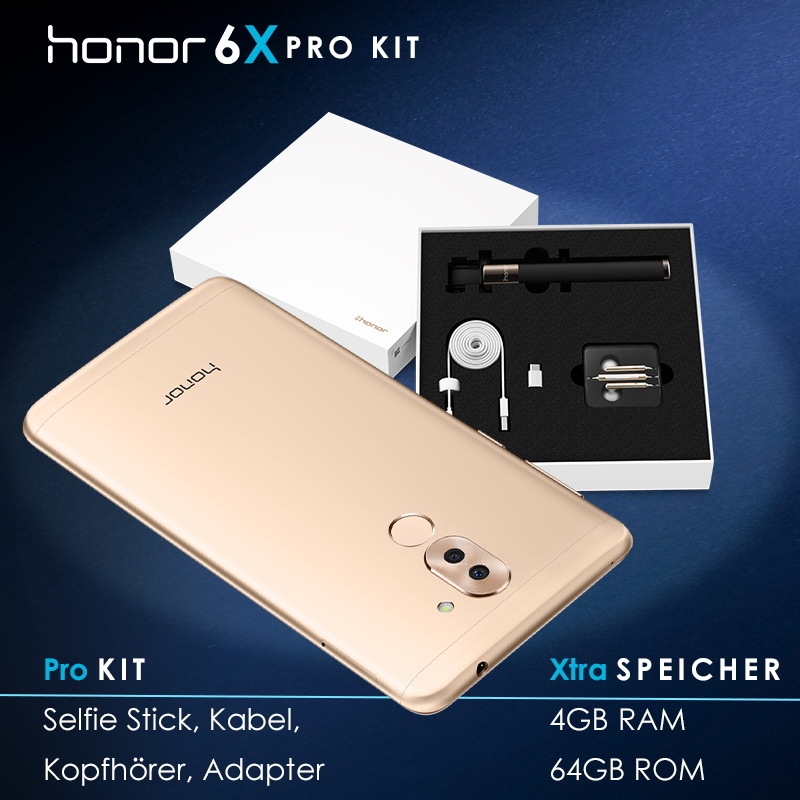 The Honor 6X ProKit will be available this March 10th across parts of Europe for about 320 Euros. The 6X ProKit will also come with earphones, a selfie stick, and a USB Type-C charging adapter right out of the box. Internal storage space will be doubled from 32 GB to 64 GB and RAM from 3 GB to 4 GB when compared to the original Honor 6X. Initial color options include Gold, Silver, and Gray. The Honor 6X currently retails for about 250 Euros through various online retailers without the selfie stick accessory. 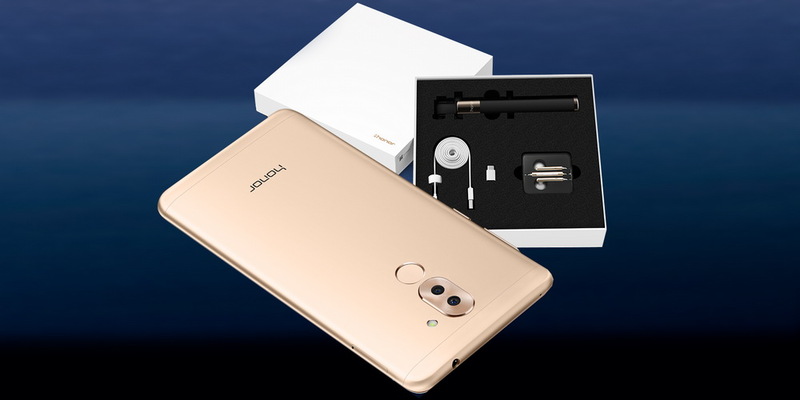 Honor smartphones are Huawei's mainstream to high-end offerings while the manufacturer's flagship models are reserved for the P series. In North America, Honor made its debut late last year with the official launch of the well-received Honor 8.